Despite the recent health of the economy, behind every blue sky is the potential for clouds. The economy swings in roundabouts, and what goes up must eventually come down. 2008’s economic downturn was one of the worst in recent years, wreaking havoc on the stock market and the job market alike. 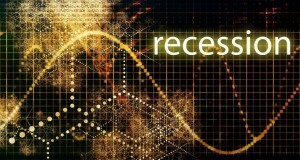 Whether you foresee another recession in the near future or you just want to be prepared for the worst should it arise, these seven tips for recession survival are essential to your financial well-being. There’s no such thing as too much money. If you expect to run into tough times, your recession survival guide should include putting additional cash aside in an emergency account which can be the best way to make sure you’re covered when trouble comes to call. Sit down and create a budget of essentials and work out how much you can feasibly put into savings. If your job offers extra withholding as an option, consider having part of your paycheck automatically sent to a savings account each week to keep yourself from the temptation to spend. There’s no place for a chic new wardrobe in a recession. Rather than holding to your normal spending habits when the economy starts to shift, take the time now to cut out the expenses you don’t actually need. For example, rather than spending hundreds each month on groceries at Whole Foods, consider a membership to a warehouse club instead to keep costs low. Buy used cars instead of leasing new ones, and trade in cable or satellite in favor of low-cost streaming services like Netflix. Most people generate the entirety of their income from a single source. While this is generally a good thing, one high-paying job could easily be your downfall should a recession negatively impact the job market. Instead of relying on one job for your household sustenance, diversify your options. Consider a second part-time job, taking on freelance work from home, or even starting a small business on the side. It may seem like a lot of time and effort now, but should you lose your job in a sinking economy, you’ll be happy for another source of income. A rocky economy is not the time to finance an unnecessarily large home or a luxury car you can’t afford. If you’re worried about the future, it’s very important to make sure debt is manageable. While it’s unreasonable to avoid all debt, keeping loan amounts small is a good rule of thumb, even when the market is looking up. If you already have a lot of debt, start working on a repayment strategy that can pay down the amount you owe as quickly as possible. The last thing you want is to end up filing for bankruptcy in a poor economy. While it may seem smart to put all of your assets into a few well-performing stocks or funds, a lack of diversification can backfire when the economy shifts, putting all of your money at risk. Instead, diversify your holdings, investing in other sectors like international markets, energy, and real estate that can serve as a hedge against inflation and market movement. When the stock market takes a dip and your retirement investments start to fall, it’s only natural to panic a little. Unfortunately, some people do more than sit by and silently worry; many inexperienced investors will sell out of stock and mutual fund holdings in an effort to avoid future damages. In reality, what goes down must come up, and maintaining your long-term investment strategy, while potentially painful now, may pay off down the road. Resist the urge to sell low, and stay firm in your investment strategies. Even if the bottom falls out of the market, the right preparation can keep things in place until the economy picks back up. With these seven tips, you’ll be better prepared to weather the storm. 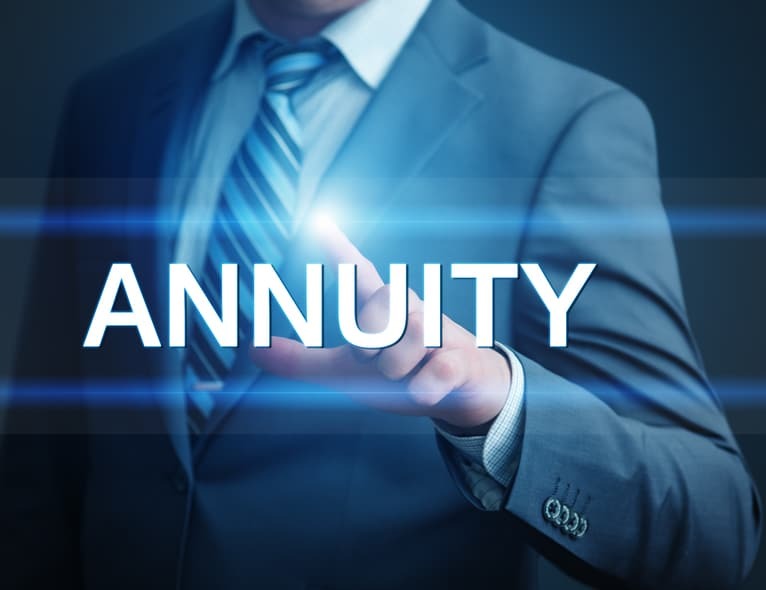 (1) Annuity product guarantees rely on the financial strength and claims-paying ability of the issuing insurer.